This device is neat and tidy – the reader is ‘potted’ and as such waterproof. It comes ready wired with approx 2.5 metres of cable and a Junction box to make the connections inside. 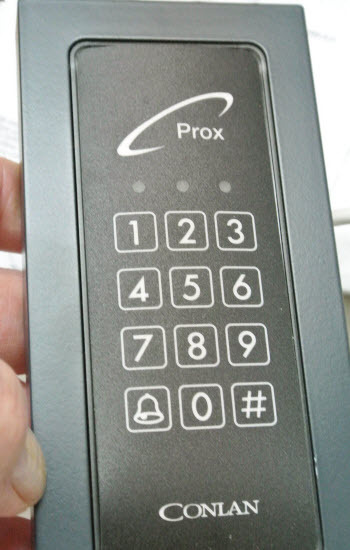 Combined keypad and proximity reader from Conlan Aps Denmark. IP67 fully waterproof head. Up to 190 users with 2 outputs. Access can be by code, tag or both. 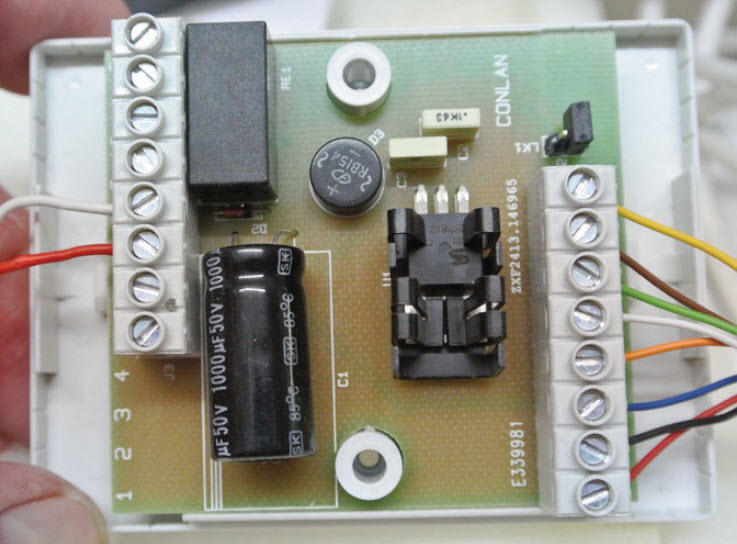 12v DC with 500ma load switching. Uses SEC0012 proximity tags. 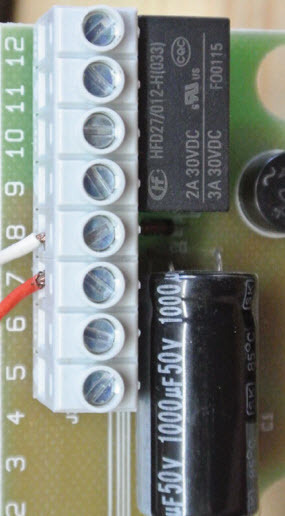 9-25 volt DC supply. Two outputs for control of 500ma loads, 2nd output defaults to bell but can be changed to code, 200 code/Tag store locations. 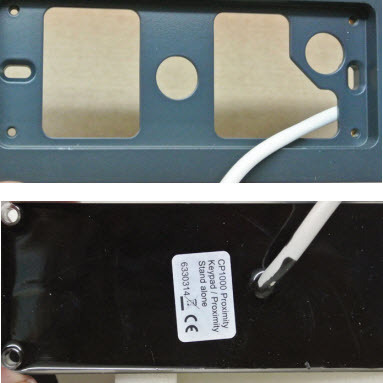 Unit can operate as Tag only, Code only, Combined Tag and Code, Double Tag and Double Code. The requirement for double entry can be switched on and off by code or using the switched input. Output time control. 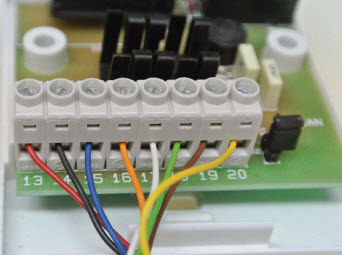 Pulse, Latch, Switch on only, Switch off only – the latest version (2014) – optional once only code plus codes valid for a time range. Enrolling either a pin code or prox tag is simple – enter the master code followed by the position in the memory then the number or tag. So similar to other units but cleverly also the output will be active for 5 seconds. It is possible to achieve three other conditions by either entering the user code 2, 3 or 4 times – or presenting the Card/Tag multiple times. 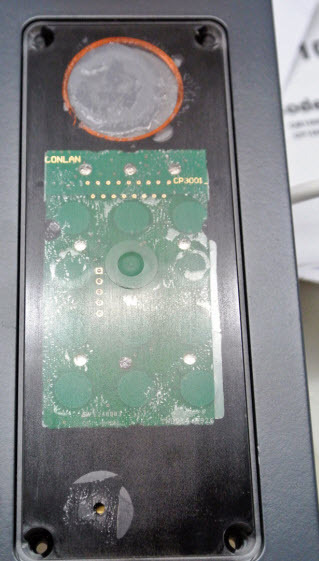 If a user code or Tag/Card is enrolled and is repeated once the output will become latching. If a user code or Tag/Card is enrolled and is repeated twice times the output can only be turned on with the code. If a user code or Tag/Card is enrolled and is repeated three times the output can only be turned off with the code. So a manager can swipe a door and it remain open until he/she swipes again. There is also terminal for a request to exit of course. It is possible with a small computer based programme to generate day and one only use code. The programme is free to download and easy to use. This gives advantages of giving out a code for temporary staff or tradesmen and knowing at the end of the day it has been wiped. Of course regular users can be kept out after hours. This is a very sophisticated device, it will take a little getting used to but the beauty of that is managers will not be able to understand the uses of it and will rely on you. There are more things it can do, sound a buzzer, ring a door bell etc but these are the main points well worth considering for a single door application.